Trail of the Cedars is a combination paved path and boardwalk through the lush cedar and hemlock forest. 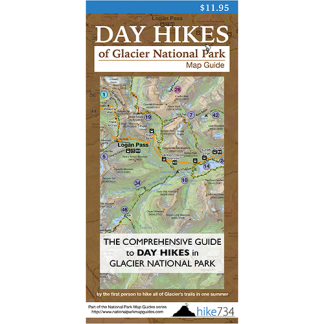 This trail is accessible for everyone and can be easily used by those in wheelchairs or with strollers. The south side of this loop is paved and follows Avalanche Creek. The boardwalk starts on the bridge over Avalanche Creek as it exits the gorge. 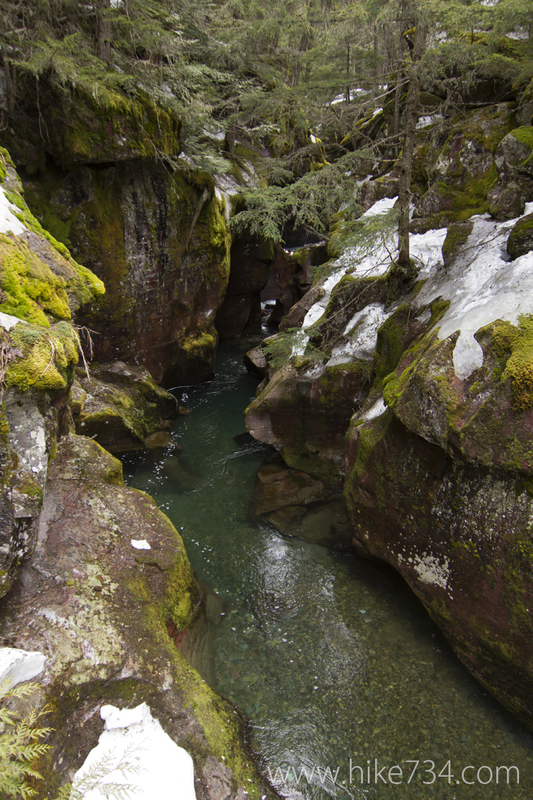 In the spring, this is a raging white creek full of energy as it carves the red stones smooth. Later in the year, it mellows out and you can see deep into its turquoise depths. Along the boardwalk, the hillside comes in close, and interpretive signs and benches further enhance the experience of this short stroll in the forest. Trailhead: Park in the Avalanche Creek area and access the loop on either shore of Avalanche Creek on the southeast side of Going-to-the-Sun Road.